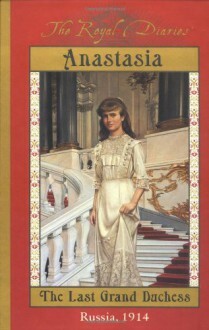 Made me teary eyed while reading the last few pages of the true story of Grand Duchess Anastasia Romanov. I have a lot of fun with it. I should read more Dear America/Royal Diaries books.